The Korky 2 In. 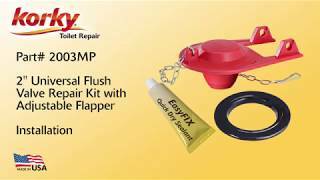 EasyFix Flush Valve Repair Kit is designed to repair corrosion or deposits on plastic and brass flush valve seats. 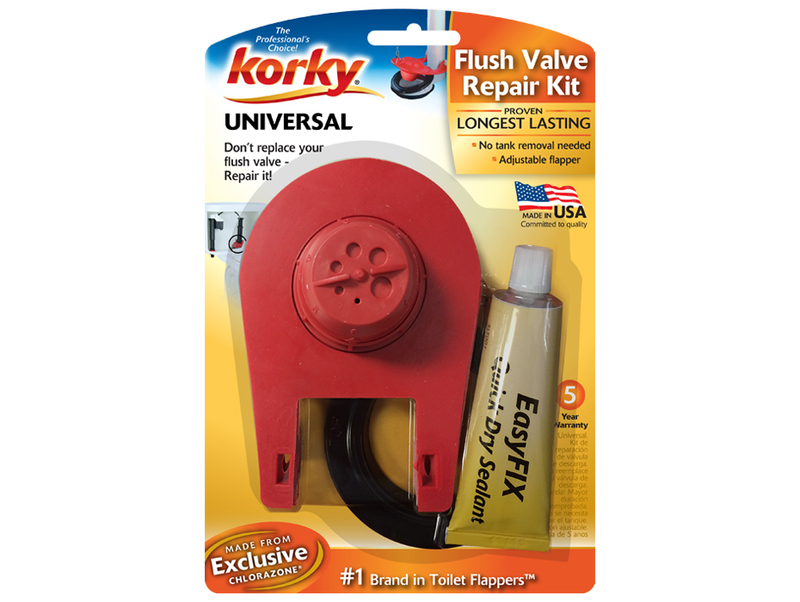 The repair kit includes a Adjustable Ultra Water Saver Flapper, a plastic flush valve seat and silicone sealant to repair corroded flush valve seats without removing your toilet tank. 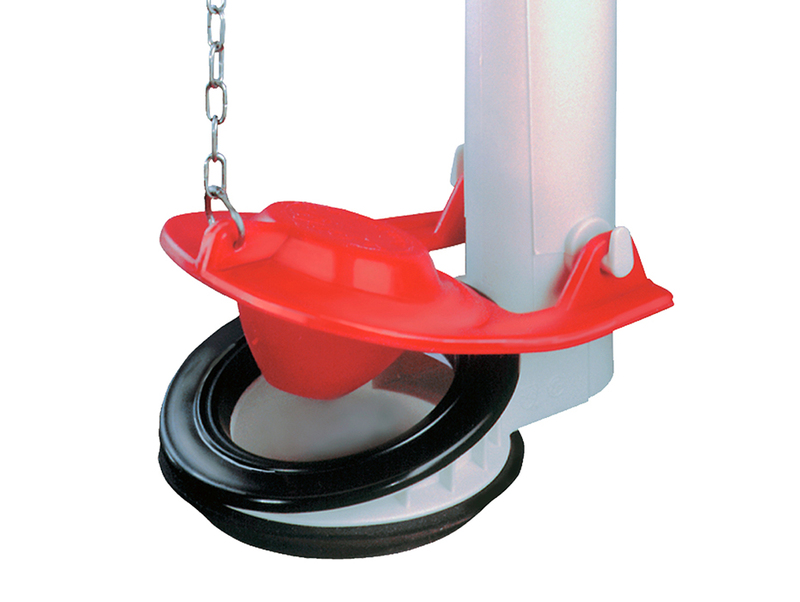 The engineered materials resists chlorine, bacteria, city water treatment, hard water, and well water and seals within 15 minutes. 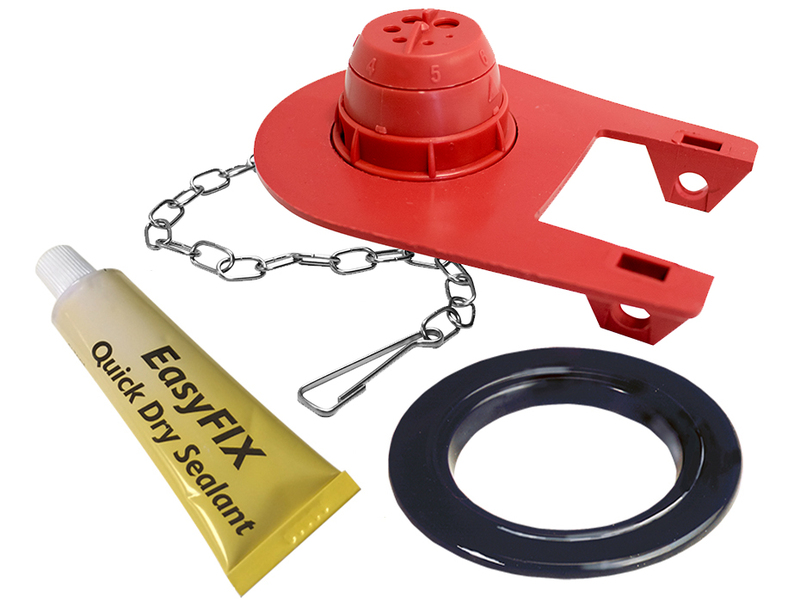 Easy to install, the 2003MP toilet parts include: (1) 100 Adjustable Flapper, (1) Stainless Steel Chain, (1) Plastic Flush Valve Seat and (1) Tube of Silicone Sealant.